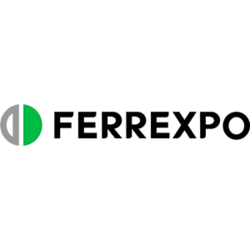 Ferrexpo has maintained its dividend at a similar level since flotation in 2007. Ferrexpo, the FTSE 250 iron ore pellet producer, today announces its full year results for the year ended 31 December 2013. Ferrexpo, the FTSE 250 iron ore pellet producer, today announces its interim year results for the six months ended 30 June 2013.